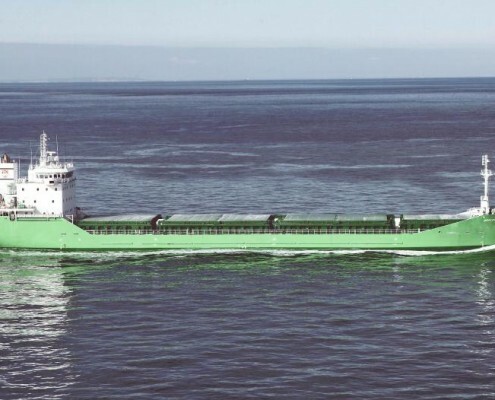 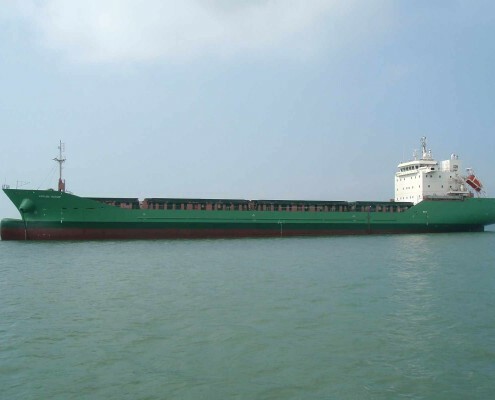 Arklow Shipping took m.v. 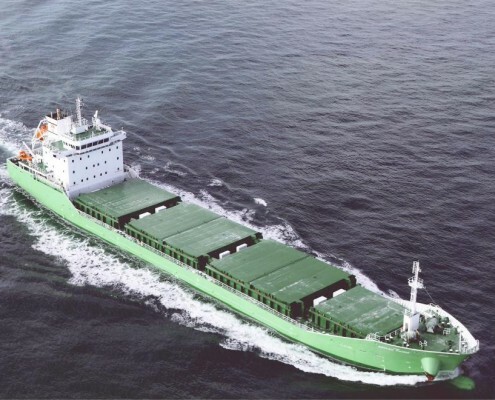 ‘Arklow Manor’ from the Korean based Mokpo yard into service. 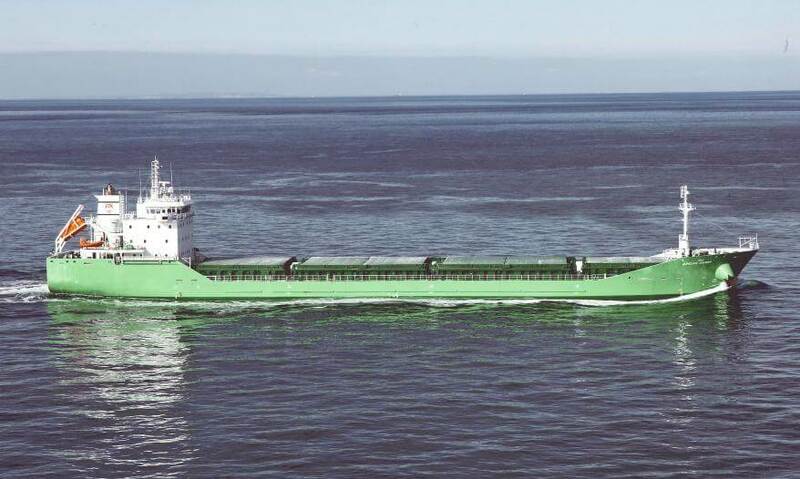 This vessel, first out of a series of four vessels, offers a flexible loading capabilities and fuel efficiency at relative high speed. 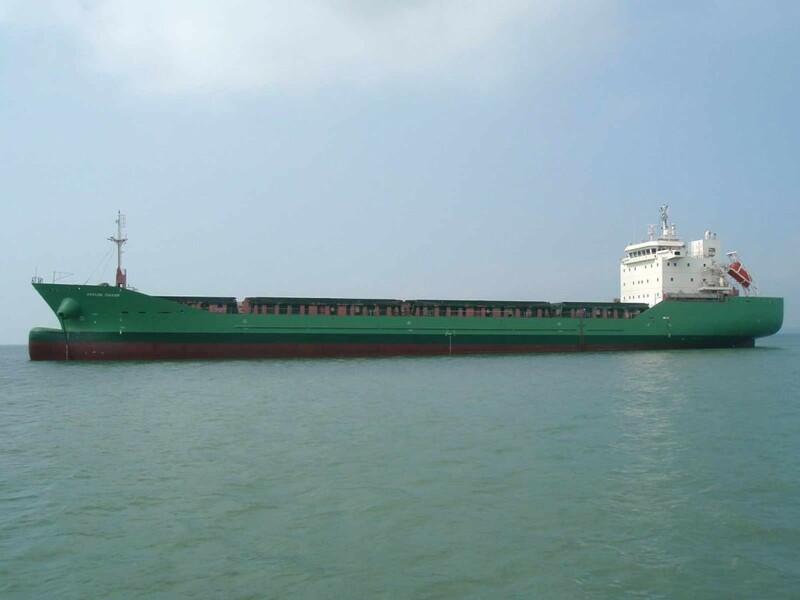 The four holds are of unobstructed type for easy cargo treatment, cleaning and maintenance. 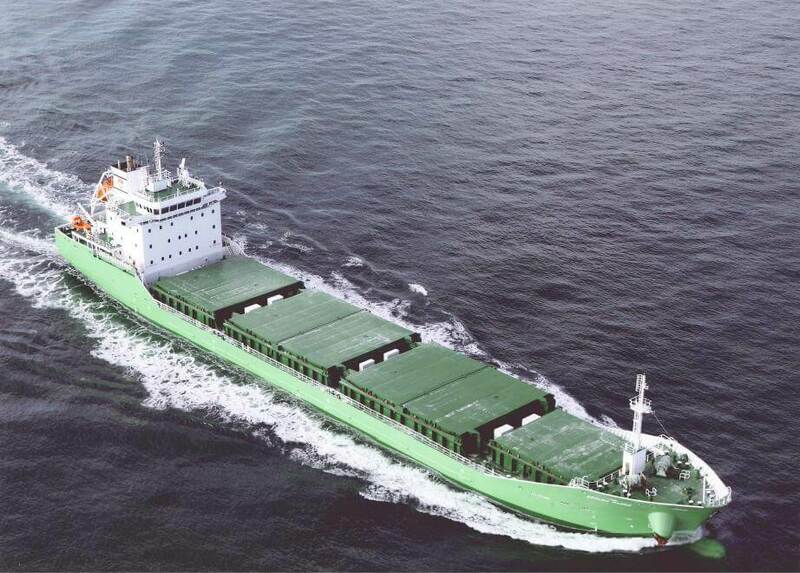 The hydraulically operated folding type hatch covers enable quick cargo operations.